I’m really pleased to get a sneaky peek for BBB readers of one of Elemis’s key launches for next year. 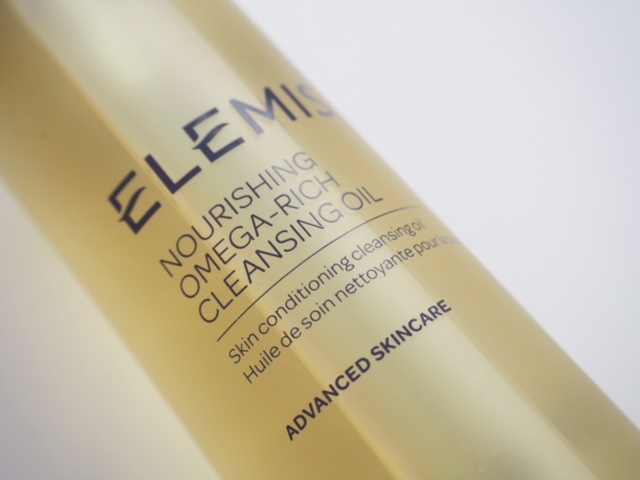 The Elemis Nourishing Omega-Rich Cleansing Oil is exactly as you’d expect from the name – a rich but light cleansing oil. I’ve put it to the test already (fitting in nicely with my cleansing obsession at the moment), and comfort wise, it’s a dream to use. 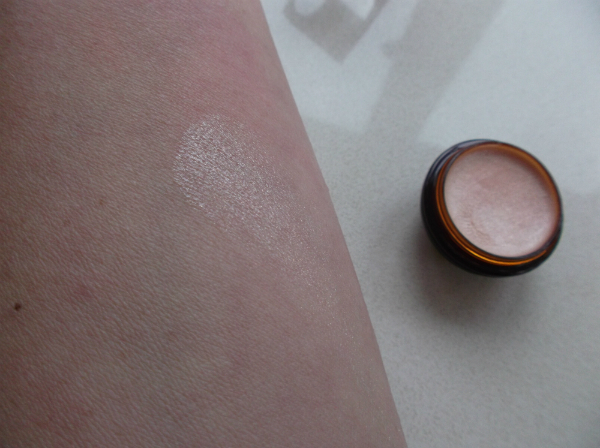 The oil is light, tacticle, and easily worked around the skin so that a massage moment is almost irrisistible. I don’t have a huge amount of information – key ingredients listed are Winter Rose, Chia Seed and Pomegranate, which should, in combination, provide your skin with omega-9, vitamins and conditioning. It’s always hard to tell with a cleanser what the long term effects are, and whether cleansers really need to have skin care ingredients in them over and above those that will effectively clean your face. 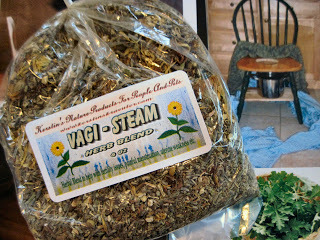 So, it comes down to pleasure of use and compatibility. 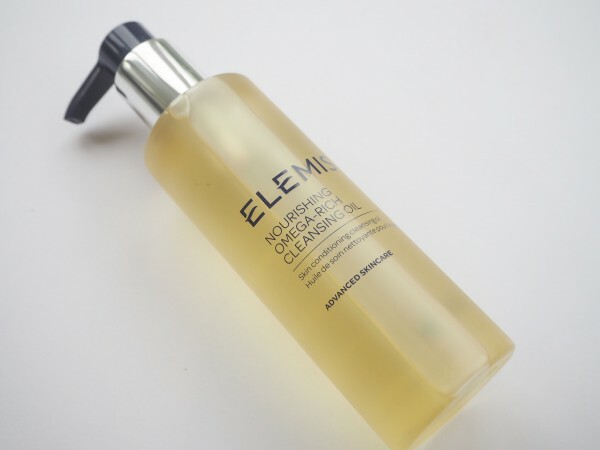 I don’t like my skin to feel too stripped, and after using Elemis Nourishing Omega-Rich Cleansing Oil, my complexion showed no signs of feeling dry – the opposite, in fact. 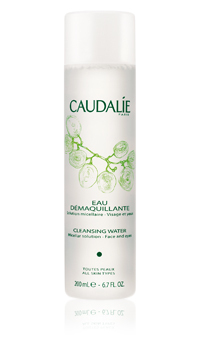 As it’s more of a skin conditioning product, rather than a make-up remover, if you are a double cleanser, it should come as the second part of the cleanse. It’s definitely one to look out for to shake up your New Year routine in 2016. This sounds awesome. I love cleansing oils, i get my science nerd hat on and hear myself saying, ‘cleansing oils can NEVER, like never ever, leave your skin feeling stripped and without its naturally protective sebum(/i like to say raincoat ;)) layer’!! This sounds like an awesome mix too, chia has GLA (gamma linoleic acid) which is super repairing for skin.. winner! Interesting, as when I double cleanse I feel like I want an oil to get the makeup off, then something else to clear it all up.